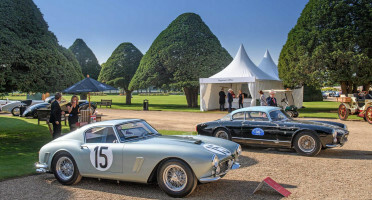 Why attend Concours of Elegance? Now in its sixth year, this event has quickly become la crème de la crème of classic car shows - 60 of the rarest cars from around the world (many of which have never been seen before in the UK!) gather to make you literally gasp at their beautiful, classic lines and curves of yesteryear. 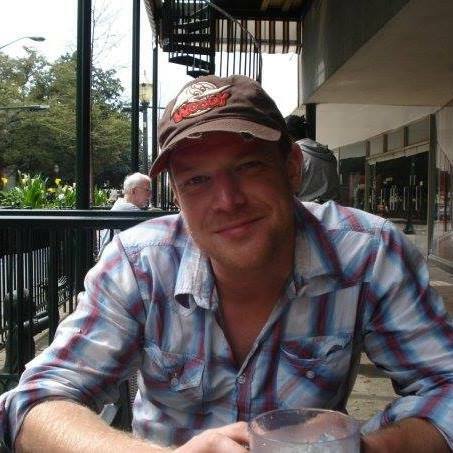 And we’re not talking about Jayne Mansfield! 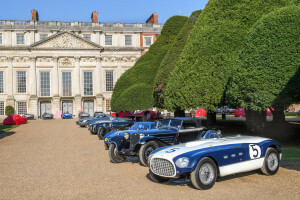 There will be hundreds of other stunning cars and while The Club Trophy will see Aston Martin, Ferrari, Jaguar, Bentley and Rolls-Royce owners’ clubs being judged by an independent panel of judges, the Concours of Elegance ‘Best of Show’ winner is chosen by owners of the cars themselves. Yes, it may go against a thousand years of English meritocracy but it’s the perfect display of democracy! After you’ve parked in the reserved VIP car park, you’ll be greeted with a complimentary souvenir catalogue with your morning coffee and freshly baked pastries before the fun starts in the form of a drinks reception hosted by Champagne Taittinger. After some classic car action, it’s time for a three-course lunch with wines, coffee and chocolates. more vintage cars and afternoon cream tea. 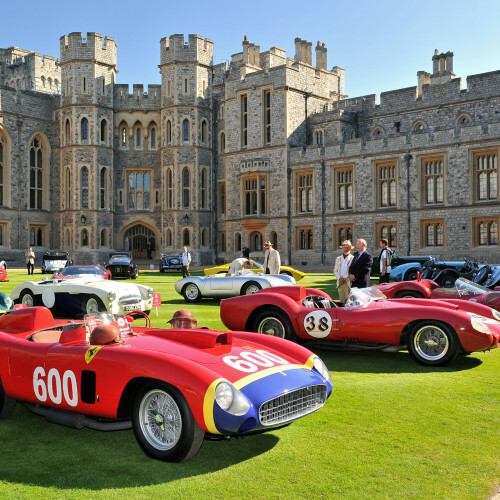 If all this isn’t enough to tempt you, how about adding the Concours of Elegance Picnic Package?